STS Technical Services is hiring Structural Integrity Engineers in Wichita, Kansas! 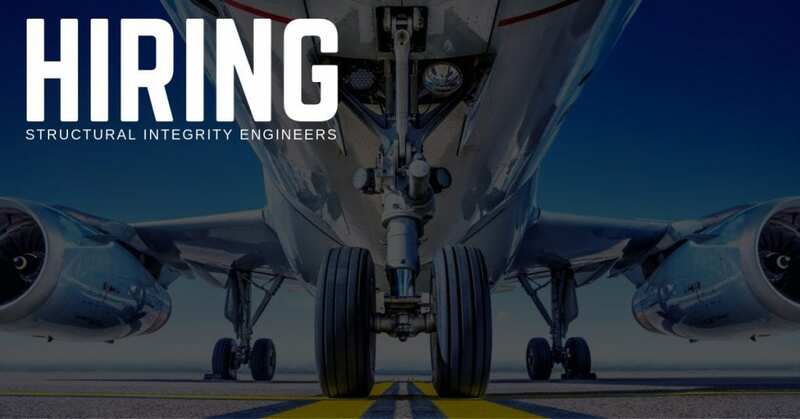 Work with various groups within Product Engineering to develop structural test procedures and pass/fail criteria. Prepare Structural Reports in support of FAA compliance findings on fleet aircraft modifications and existing production aircraft. Perform structural analysis in support of new design and production support activities. Participate in the development and improvement structural test processes and tools. Must be able to manage projects of various size and scope. Must be proficient in MS Office and CATIA.